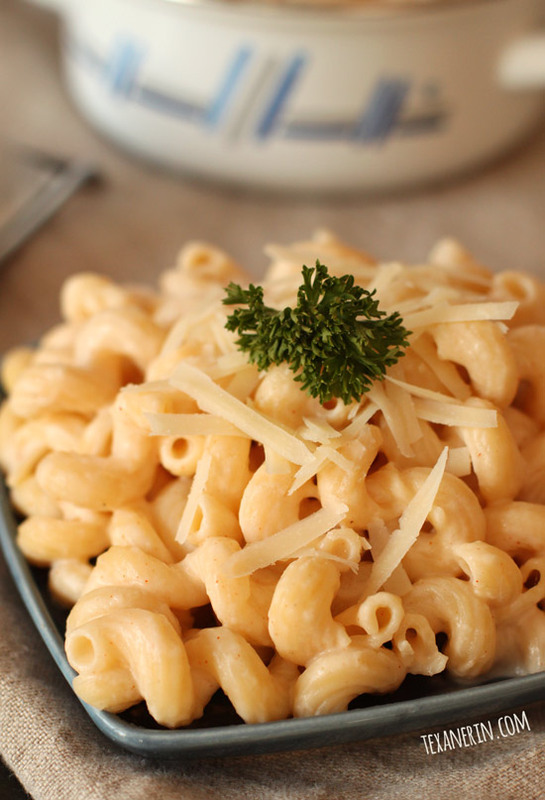 Greek yogurt is the secret to making this healthier macaroni and cheese super creamy! This easy one-pot stovetop recipe comes together in less than 15 minutes and can be made gluten-free or whole grain, if desired. Today, Brandy and Rachel are hosting Mac & Cheese Mania! Be sure to check our their posts for a chance to win some awesome prizes. Scroll down for more info! It was clear that I wanted to make some kind of healthier mac and cheese for today, but it took me a while to settle on the recipe. I tried making it with cottage cheese several times and although it came out well, it started to look quite unappetizing just a few minutes out of the pot. Delicious but perhaps a bit too ugly to post. I had difficulties with this one, too. It’s WAY creamier than the pictures portray it. I’m very slow when it comes to photographing, which means taking pictures of room temperature food. Room temperature mac and cheese isn’t the most beautiful. I’ve also tried the cauliflower mac and cheese thing. I’m sure it’s fantastic – if you like cauliflower. 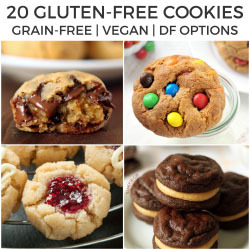 I thought I’d be able to whip up some of that and then have a way to consume veggies that was less painful (if you’re new here, I have a hard time eating vegetables). But I could taste the cauliflower. No more tainting of my macaroni and cheese shall ever happen again. ;) Luckily, I found this recipe for creamy Greek yogurt mac and cheese from Cooking ala Mel. And my search for the perfect healthier macaroni and cheese ended! With this one-pot recipe, you boil the pasta, drain, return the pasta to the pot, and add the cheese and Greek yogurt. Stir. Tada! Easiest mac and cheese ever. You can use regular, whole wheat, or gluten-free macaroni here. Anything goes! And if you want to make it healthier (because pasta and a ton of cheese will never be healthy), you can throw in leftover roasted chicken, peas, or like Mel, spinach! Pecorino Romano is similar to Parmesan in that it’s grated over pasta and the like, but it’s sharper, saltier and made with sheep’s milk. And don’t get Romano cheese confused with Pecorino Romano! It’s different stuff. If you can’t find this type of cheese, just add more cheddar. Or whatever kind of cheese you like! Though if you’re interested, I found it on Amazon (but I haven’t tried this brand myself!) and it seems like Sam’s Club carries it, too. Check out Rachel’s and Brandy’s posts to link up to your favorite mac and cheese recipe (you don’t need to be a blogger!) for a chance to win Door to Door Organics Gift Cards, OXO Gift Baskets, Zak Designs Prize Pack, a year’s supply of Cabot cheese, a Vermont Creamery gift basket, a risotto kit from Marx Foods, Barilla pasta, Anolon Advanced Bronze 4.5 Qt. Tapered Stockpot, Rachael Ray Stoneware Casseroval, Wusthof CLASSIC Studio Block Set, Microplane Graters and Kitchen Tools, a SavorX Starter Block with spices and Le Cordon Bleu by Swissmar oven to table roasters. Prepare the pasta according to the package directions and reserve 1/2 cup of the pasta water before draining the pasta. I just took a 1 cup measuring cup and filled it up with water. Return the pasta to the pot and add about 1/4 cup of the reserved water. Stir in the cheese and when melted, add in the Greek yogurt, paprika powder, and garlic powder. If it's too thick for you, add in the remaining reserved pasta water. Place any leftovers in an airtight container and refrigerate for up to 5 days. The original recipe called for 8 ounces of cheese – I was more than happy with 5 ounces of cheese. This could have been because I used a good sharp cheddar. 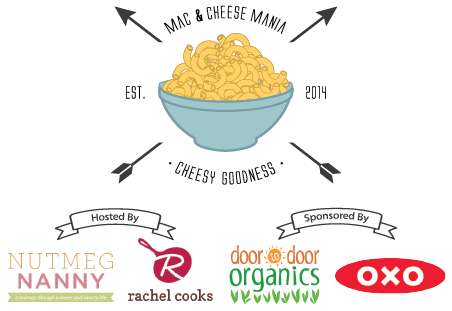 Thanks to Door to Door Organics and OXO for sponsoring Mac and Cheese mania! 57 comments on “Healthier Macaroni and Cheese” — Add one! your recipe suggests to eat right away after preparation, do you know if it can be made ahead and baked later with additions such as lobster? It doesn’t reheat so well so I wouldn’t recommend that. The consistency of the sauce is definitely best when freshly made. Sorry about that! I would also add pinch of salt or even sausages to bring more flavor to the mac and cheese! This was pretty good, but definitely not mac n cheese. It was a . . . pasta dish we’ll say. lol It was definitely pasta with cheese, seasoning, and yogurt heavy on the yogurt taste. I did like it, and it filled me up, but I was expecting a mac n cheese taste when the yogurt reaaaally overpowered the cheese flavor. This dish was yummy, the kids had seconds. I will definitely make this again. What are the nutritional value and calorie count? Yogurt in mac ‘n cheese – very intriguing and something I never thought to try. Sounds like it’s very good, too and I love the healthier angle. Thanks! I love the idea of Greek yogurt in there. It makes it healthier, but still has to be so creamy! Wowza! All these mac ‘n cheese recipes are making me drool! Love your healthy twist on traditionally heavy cheese sauces, Erin. I’ve got to give this a try! This is seriously gorgeous. I love pecorino but it’s hard to find here. Occasionally I luck out and buy oodles of it. I now know what I’m making when I score another batch. Yes to healthier mac! Looks fantastic! I love the short ingredients list for this recipes. And what a great idea to use Greek yogurt to lighten things up! I have the same issue photographing mac ‘n cheese! It’s like ice cream, you run around the house trying to get everything ready in like 1 minute. Makes me crazy! Wow, of all the things I add Greek yogurt as a sub for, I never thought about good old mac n cheese! Great idea!! Love how quickly this comes together and the fact that you use Greek yogurt! Same here! ;) Thanks, Jessica! 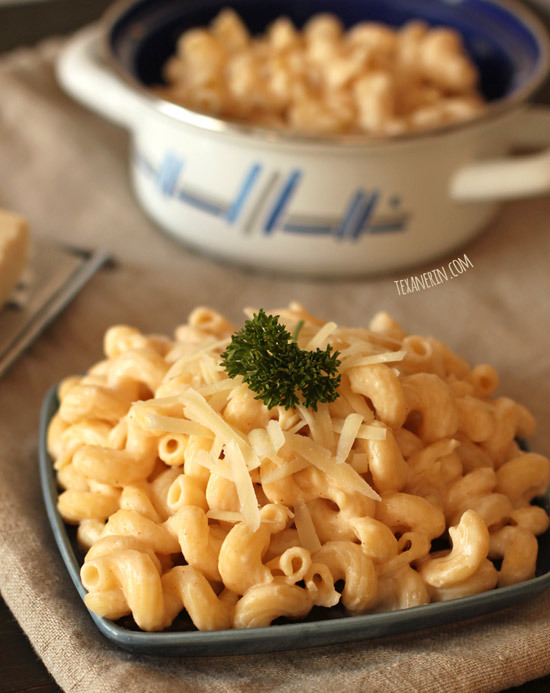 Love this healthier macaroni and cheese, can’t wait to try it! I can’t believe how creamy this looks! Brilliant, Erin. 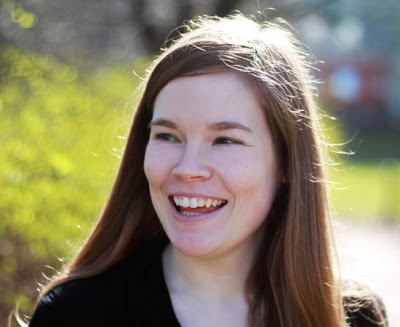 Thanks a bunch, Anna! I was surprised, too. It just doesn’t seem right! This healthier mac and cheese looks no different than the full fat. I would love this! Whoa. I dont think it gets much better than Mac and Cheese Week!!! I cant wait to check all these recipes out! I am loving your healthier version too. I bet it tastes incredible! I love this easy, and healthy, recipe for mac and cheese. Mmm, the creamy cheesiness going on has me craving this. Pinned. I love that you created this using Greek yogurt. Such a great idea! Greek yogurt never looked so good! I have never thought to add it my mac and cheese but I see why it totally works. This looks amazing! Thank you friend! Loving that this comes together in 15 minutes! And goodness knows I could use a healthier recipe after planning and making the recipes for this event. ;) Thanks for participating! Mmm mmm good! I love me some mac n’ cheese…especially one that I can eat and keep my waistline happy!